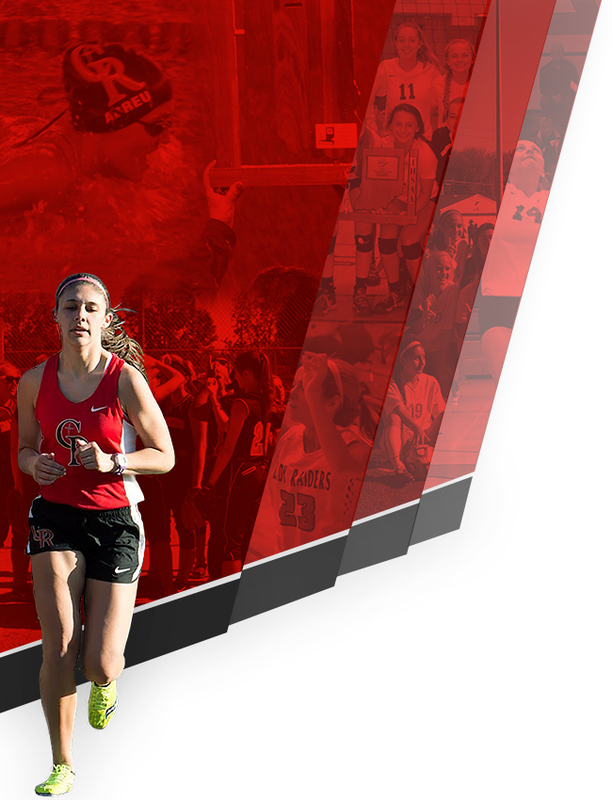 Cardinal Ritter Athletics has added a twitter account! 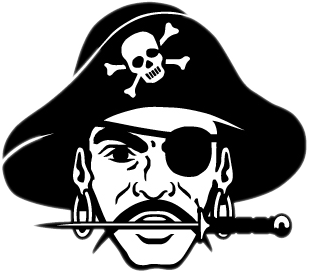 All Athletic information will now be shown at the twitter handle @CRRAIDERSPORTS and not on the @CRHS Handle. 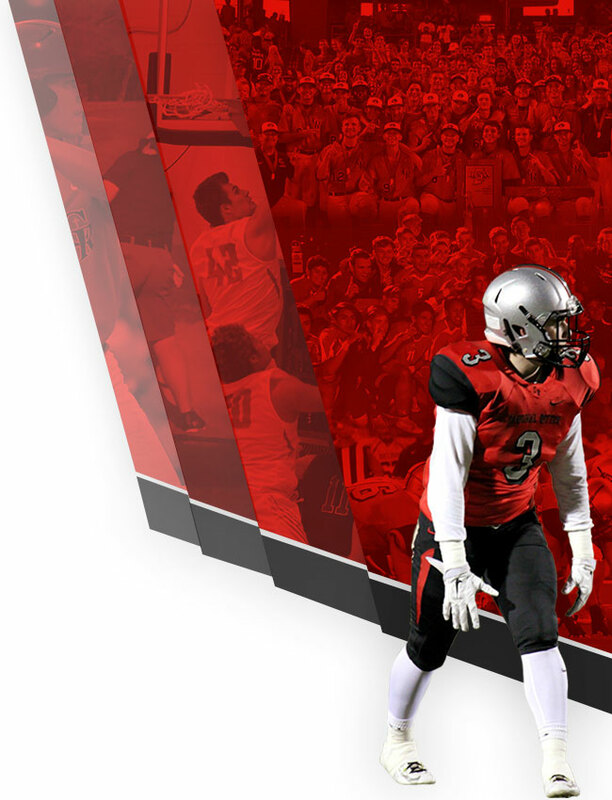 Follow all of the action in Raiders Sports by following @CRRAIDERSPORTS ! !